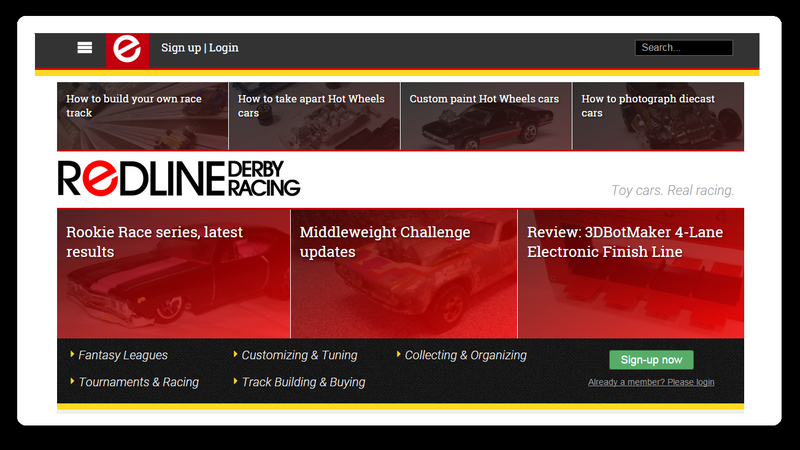 Hey this is Robby, owner of the Hot Wheels Racing League website and Hot Wheels Racing Facebook page. First I want to say thanks to all those who have supported those endeavors. We are getting hundreds of views here on the website each day. We just broke the 1000 likes mark on the Facebook page. 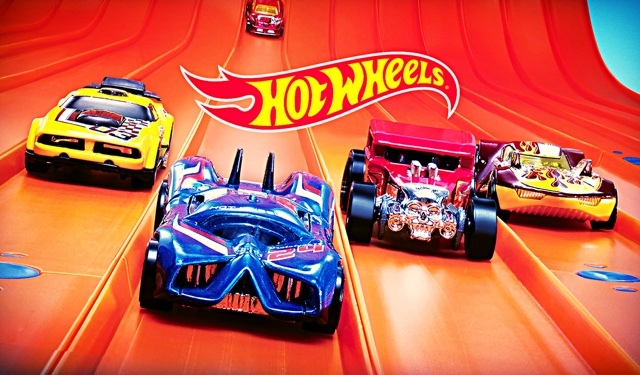 The Hot wheels Pick’em game is in its third season and has been enjoyed by almost 100 different people. And we've had tons of successful mail-in races including last years Championship Series which featured two of my favorite tracks, the open road course "Thunder Road" and the one of a kind "Red Desert Baja" race. Now I’m excited to tell you about Hot Wheels Racing League’s new exclusive club called Diecast 64. It’s going to be awesome! It's an Online club so you can join from anywhere. We will be doing lots of cool stuff to keep you excited and involved in this great Hobby. I’m super excited about it and have lots of great things planned. Some of them are already in motion. There is a small monthly fee of $3 so we can have some great prizes for the contests, giveaways and races. But You’ll definitely get your money's worth. And if you don’t like it after a month just cancel your membership. But I’m confident you won’t. If you're passionate about Diecast cars you're going to have a lot of fun. Here are a few of the things we have going on or starting soon. The “Anything Goes” Diecast car photo contest is taking submissions right now until July 31st. Don’t miss out on taking home the $25 prize. And speaking of money...how about winning $100. I'm giving away $50 to one of the first fifty members that join Diecast 64. But if we reach 50 before August 1st, I’ll bump that up to $100. You’ll also want to find a fast car to enter into the “Racing For Pinks” race coming up in September. 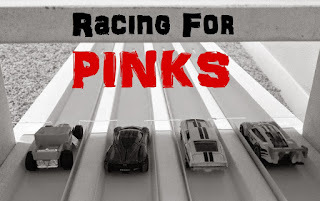 The winner will walk away with all the cars. I'm also pretty excited about the “Monster Cars” custom car contest in October. There’s just so many reasons to join Diecast 64 and I haven’t even mentioned the social network, the Tour Across America treasure hunt, the Ambassador Program, lots more racing, Dash For Cash, the Hot Wheels Pick’em Game, and Hot Wheels Fantasy League. So give Diecast 64 a try. What do you have to lose. Nothing really because I’ll give you your 3 bucks back after the first month if you don’t like it!